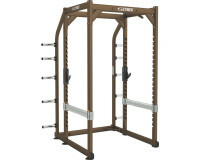 The PWR Play Core is designed to accept single stations on each of its four sides. 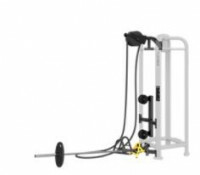 An innovative design allows for full range of pivot motion with barbell while performing exercise with mid and low direct pulleys for rope attachment. 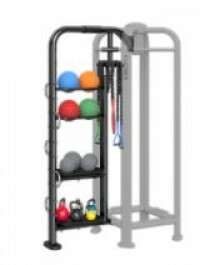 The PWR Play Storage Station is designed to store elastic bands, kettlebells as well as providing U-links for storing handles and attaching accessories. 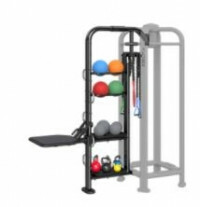 Elastic band storage area Kettlebell/medicine ball storage area Five U-Links for attaching and adjusting a step-up platform, dip handle and elastic bands. 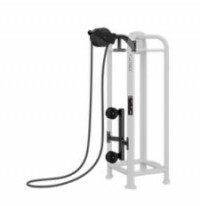 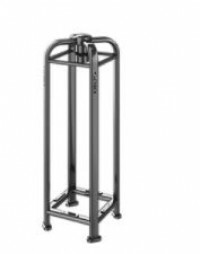 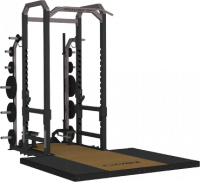 Cybex strength-training equipment is a top choice among athletes and teams in the NFL, NBA, NHL, and MLB, as well as the nation's top collegiate athletic programs.